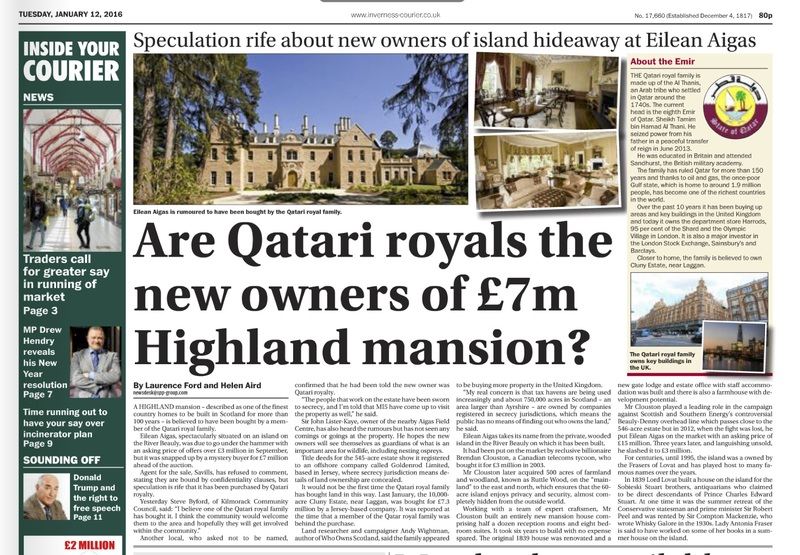 The Inverness Courier today reported that the Qatari royal family has bought the 544 acre Eileen Aigas & Ruttle Wood estate in Inverness-shire. it was sold to a company called GoldenRod Ltd. registered in Jersey in September 2015 for £7 million. Goldenrod Ltd. is owned by OH Securities Ltd. and R&H Investments Ltd. both registered in Jersey. 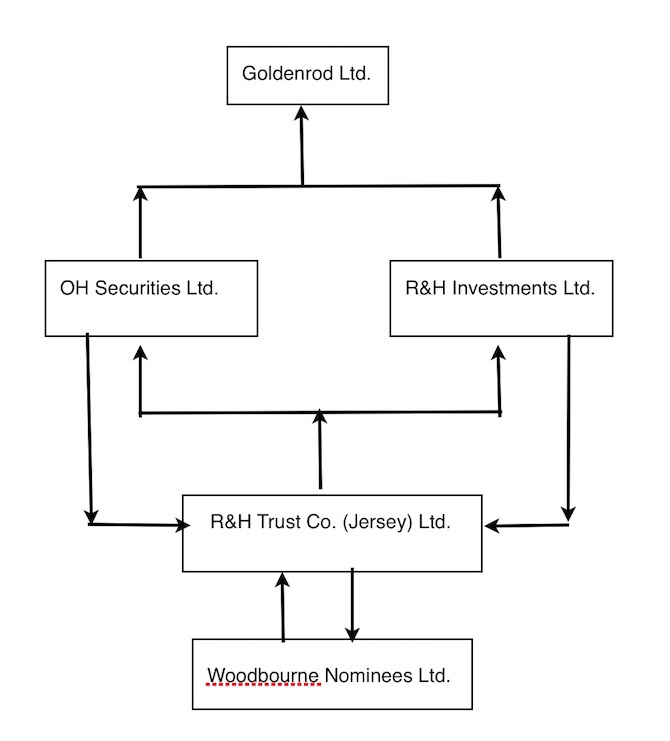 Those companies are both owned by R&H Trust Co. (Jersey) Ltd. which itself is owned by OH Securities Ltd. and R&H Investments Ltd. plus a third – Woodbourne Nominees Ltd. which is also owned by the company (R&H Trust Co. (Jersey) Ltd.) which owns it. This opaque ownership structure means that it is impossible to verify who the beneficial owner of the company is although the same opaque structure was used to acquire the Cluny Estate in Inverness-shire last year – see previous blog on topic. Whether such secrecy is a satisfactory state of affairs is in sharp focus right now as the Land Reform (Scotland) Bill is scrutinised at Stage 2 in the Scottish Parliament and amendments will be tabled to either make such ownership structures illegal or to require that the beneficial ownership is revealed. Whether those amendments succeed or not will be down to MSPs to decide. See here and here for background. I have submitted a version of this blog as further evidence to the Rural Affairs, Climate Change and Environment Committee. This evidence also contains my opposition to the hypothecation of non-domestic rates for the Scottish Land Fund. After a fairly hectic summer, I now plan to publish more regular analysis of the Land Reform Bill as it makes it way through the Scottish Parliament. The Bill is currently at Stage One with the lead committee, the Rural Affairs, Climate Change and Environment Committee (RACCE) taking evidence. The Committee will produce a Stage One report before the end of the year which will then be debated in Parliament before going back to Committee for Stage Two for detailed scrutiny and consideration of amendments. 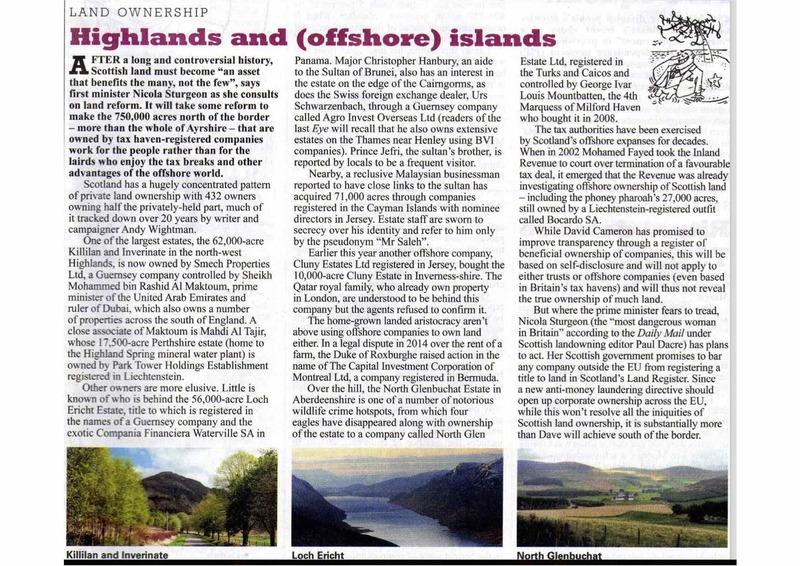 In this blog, I want to return to one of the contested areas of the Bill – the question of land registered in offshore tax havens. In 2012, during the passage of the Land Registration (Scotland) Act 2015, I proposed that it be incompetent to register title to land in Scotland in the name of any legal person (company, trust etc.) that is not incorporated in member state of the EU (see written evidence).This was opposed by Fergus Ewing, the Minister responsible for the Land Registration Bill and was rejected by Scottish Ministers despite a recommendation by the Economy, Energy and Tourism Committee that “the Scottish Government should reflect further on options for ensuring that the land registration system reduces the scope for tax evasion, tax avoidance and the use of tax havens…” See here for comment. In May 2014, the Land Reform Review Group made a similar recommendation that it be incompetent for any legal entity not registered within the EU to register title to land in the Land Register. In December 2014, the Scottish Government launched a consultation on the measures to be included in the forthcoming Land Reform Bill. A proposal to restrict land registration to EU entities was included as proposal 2. In responses to the consultation, 79% of respondents agreed that such a measure should be adopted. In June 2015, the Scottish Government published the Land Reform Bill. No measure to restrict non-EU entities was included and the explanation offered was unconvincing. (1) Instead, Sections 35 and 36 contain provisions that persons with a reason to do so may ask the Keeper of the Registers of Scotland to seek information about the beneficial ownership of companies. It is a meaningless provision since authorities in Jersey, British Virgin Islands and Grand Cayman are under no obligation to provide any answers. Following a RACCE evidence session on 2 September 2015 with the civil servants responsible for the Bill, the Committee Chair, Rob Gibson MSP, wrote to Trudi Sharp, Deputy Director for Agriculture, Rural Development and Land Reform at the Scottish Government. In his letter, he sought answers to a series of questions including two relating to the EU/offshore provisions. The answers provide further insight into Scottish Government reasoning on why they decided not to proceed with the proposals and are explored below. “clarification of why the proposal in the consultation to make it incompetent for non-EU registered entities to register title to land in Scotland is not in the Bill and any analysis that the Scottish Government conducted in this area”. In its response the Scottish Government provided 6 pages of argument (pages 24-29 in Annex B) which raised a number of issues. Its principal reasoning is that landowners may, instead of incorporating offshore, simple incorporate within the EU but with an opaque shareholding structure involving (possibly) offshore companies. In other words, instead of Hanky Panky properties Ltd. in Grand Cayman, you would have Hanky Panky Properties Ltd. registered in Berlin but, in turn, owned by shareholders in Panama or somewhere. Even taking into account the new registers of beneficial ownership being developed by EU member states, the Scottish Government argue that these will not be fully open to the public and, in any case, do not apply to trusts. This argument, in essence, suggests that because there remain means of concealing the true ownership of companies, nothing should be done. But this is not logical. Currently, we can know nothing about companies registered in tax havens. They have refused to co-operate with efforts to improve transparency. 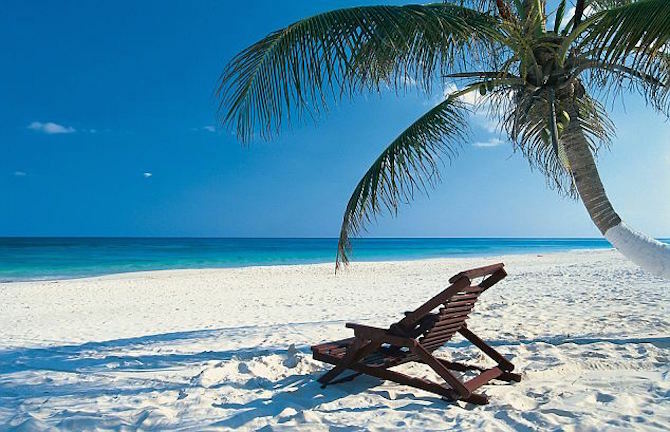 Any company registered in places such as Grand Cayman or the British Virgin Islands is surrounded by an impenetrable veil of secrecy. A ban may well mean that alternative means of concealment are deployed within the EU. Even so, we will be in a better position that we were before the non-EU ban. Firstly all such companies will be subject to registers of beneficial ownership. even though the may not be public available in the first instance, the trend is to move steadily to greater transparency and not less. In Scotland and the UK, we have direct influence in the EU and can argue and vote to improve matters. 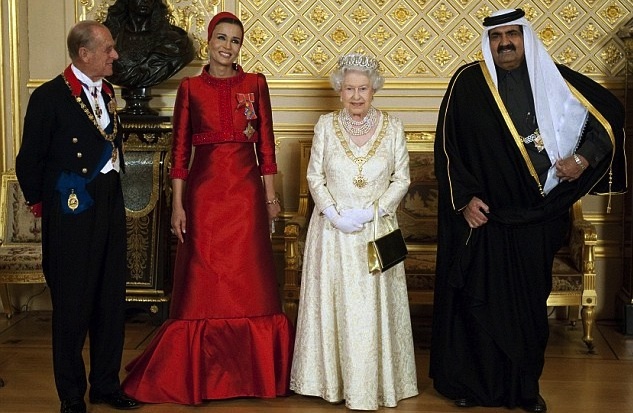 We have no influence over the internal affairs of tax havens. Secondly, bringing such companies onshore so to speak, means we have access to information on Directors and shareholders as well as annual accounts and returns. Again, such information may be subject to a variety of regimes in terms of openness across the EU but all are better than offshore tax havens. In other words, if the price of barring of the worst of secrecy jurisdictions is that we may still have residual problems with EU rules and regulations, that is no argument for doing nothing when we are in a position to improve matters within the EU. The second key argument deployed by the Scottish Government is that barring non-EU entities might increase the use of Trusts as vehicles for owning land. Trusts (the argument goes) can be opaque and thus there is no point in doing anything about offshore entities. Again, this is illogical. Trusts are governed by Scots law and are within the jurisdiction of the Scottish Parliament. If there is a problem with Trusts (and there is), we can do something about it. Indeed, the Scottish Law Commission drafted a bill as recently as August 2014. The Scottish Parliament has unfettered competence to legislate to make Trusts more transparent. The response to the RACCE concludes on page 29 with three further reasons why the proposal will not increase transparency and accountability of landownership in Scotland (1st, 3rd and 4th bullet points). The 3rd and 4th bullet points relate to the claim that there is no evidence that non-EU incorporation has ever caused any detriment to any individual or community. By contrast (it is claimed), there is plenty evidence of instances where UK registered entries have caused concerns. But the rational for the bar on non-EU entities has nothing to do with any alleged detriment. It is a proposal to improve transparency and, thus, accountability. This blog has highlighted a number of instances where such concerns may have a bearing on potential criminal proceedings (Kildrummy Estate here and North Glenbuchat Estate here). Beyond that, there are widespread generic concerns about money-laundering taxation. But it is first bullet point that highlights how little serious thought has been given to this area of policy. Here is what the Scottish Government has to say. The secrecy score is base purely on the level of secrecy. The FSI ranking is derived by talking this secrecy ranking and weighting it by the volume of financial transactions that flow through each country. In other words, the most secretive jurisdiction in the world is Samoa. But because it is so small and handles very little financial flows, it ranks 76th out of 82 on the main FSI index. Germany, on the other hand is 58th out of 82 on the secrecy ranking but jumps to 8th place on the FSI index due to the sheer volume of financial flows through Frankfurt and other financial centres in Germany. For the purposes of assessing the secrecy of any jurisdiction (the rational for barring non-EU entities), it is the secrecy ranking which matters and it is listed here. The highest ranking EU member state is (not surprisingly) Luxembourg in 52nd place out of 82. Austria is at 52, Germany at 58, Cyprus at 65 and Latvia and other EU member states at 67 onward. In other words, EU member states are considerably more open that the virtually all other jurisdictions on the secrecy index. It is only the volume of transactions that flow through London and Frankfurt that elevate Germany and the UK higher up in the FSI index. As for the limited information within the Register of Sasines, I have been interrogating this over the past 20 years. The jurisdiction within which any corporate entity is registered is always narrated in full on the title deed. This research led me to conclude in Table 15 in my book, “The Poor Had No Lawyers”, that 727,634 acres of land were owned by companies registered in offshore tax havens in 2012. Land sales since then has increased the total extent to over 740,000 acres. The rational for not having included any provision for the restriction of legal persons owning land to those registered within the EU remains unconvincing. I understand from informal discussions, however, that there is no technical impediment to doing so. Any such amendment would involve amending Section 22 of the Land Registration etc. (Scotland) Act 2012 such that no deed would be accepted where the applicant was a legal person registered in any jurisdiction that was no at the time of recording a member state of the EU. In order to maintain such a condition, there would have to be provision for future action to be taken in circumstances where membership of the EU changes. I await further developments with interest. (1) See Briefing 8 on Bill, pages 4-6 and my written evidence for further detail. (2) See Briefing 7 on December consultation for further details.